Okay, so after four blog posts on cleaning I am ready to stop cleaning. I think I need a treat for all my hard work, don’t you? 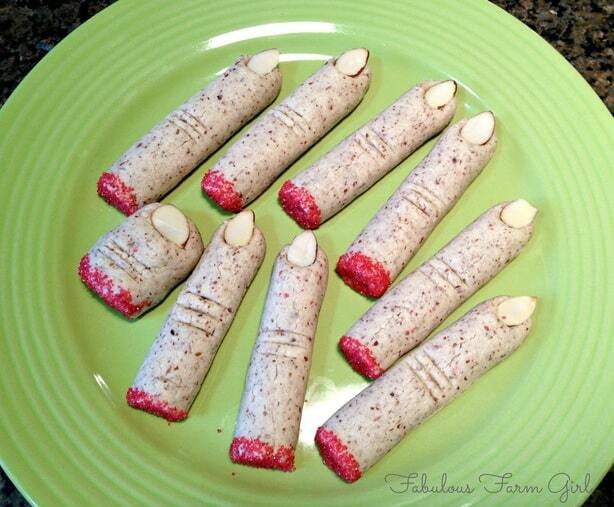 Since Halloween is just a couple of days away I thought I would show you how to make really easy and really creepy Severed Finger Cookies (and one severed toe courtesy of farmkid #2). They are yucky and yummy at the same time, just like Halloween. These are basically almond cookies meaning there is more ground almonds than flour. You have to buy sliced almonds because you need to use some of them for the fingernails. Try to use the biggest ones. The remaining amount of almonds you will grind up in the food processor but be careful because you want ground almond meal here not almond butter! I make these cookies every Halloween but this year I decided to punch up the flavor a bit. The recipe calls for vanilla or almond extract (I always use vanilla) but this time I cut the vanilla in half and added eight drops of lemon essential oil and I’m so glad I did. The flavor profile went up dramatically. 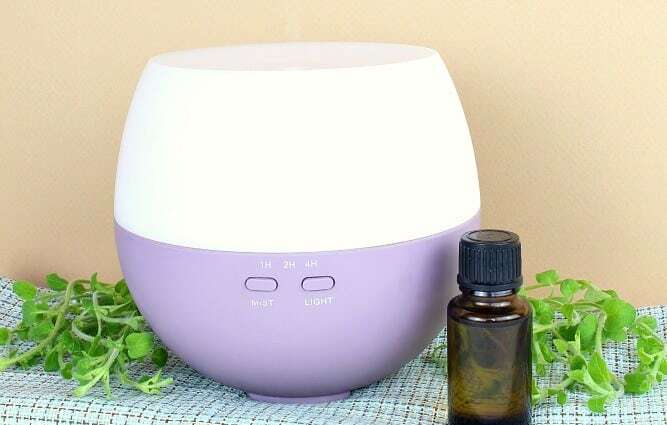 You could also use wild orange or even lime essential oil for a different twist. I only use certified pure essential oils and the brand I use you can take internally. 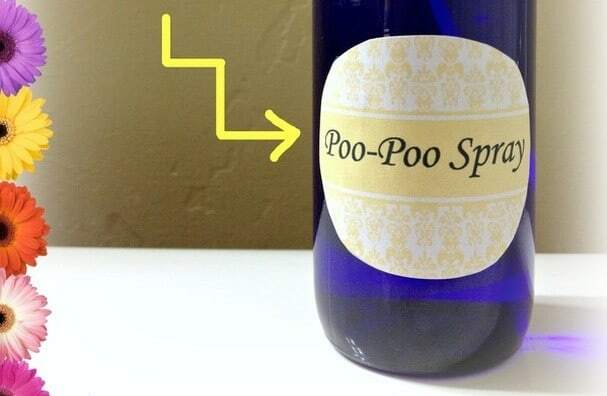 Whatever brand you choose just make sure it says FOR INTERNAL USE on the bottle. Even my Kitchen Aide mixer never seems to get all the almond meal incorporated. When it seems like it’s done all it can, I just pull the bowl off the stand and finishing mixing it by hand. Here comes the fun part so call in the kids (or the grand kids, or the neighbor kids, or your cub scout troop, whatever, you get the idea). The dough is very pliable and easy to work with and even young kids can make a pretty realistic looking severed finger. Just follow the steps below and it’s easy-peasy. 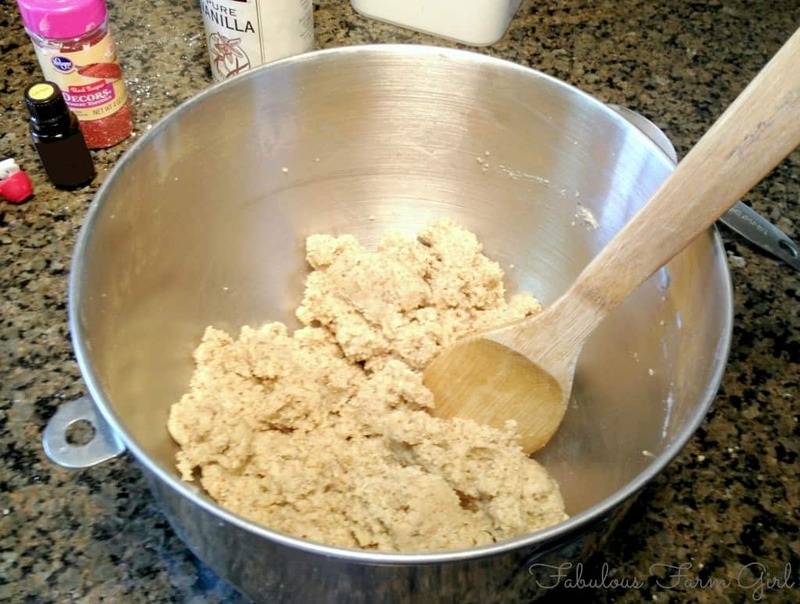 Step 1–scoop out about a tablespoon of dough and roll it into a ball. Step 2–on counter roll ball into a log about the length and width of a finger. Cut a slice off the severed end and then round out the nail end. Step 3–dip the severed end in red sugar sprinkles to look like blood. Make a slight indentation on the other end. Step 4–Place a reserved almond slice on the indentation and push it into the dough slightly to make the fingernail. Make three cuts halfway up the finger to mimic knuckles. Okay, these are pretty gross but you have to admit they are also little works of art. Plus they are yummy and really fun to take to a Halloween party. 1. Preheat oven to 325 degrees F. Lightly grease a cookie sheet. 2. Select about 50 almond slices to use as fingernails and set aside. 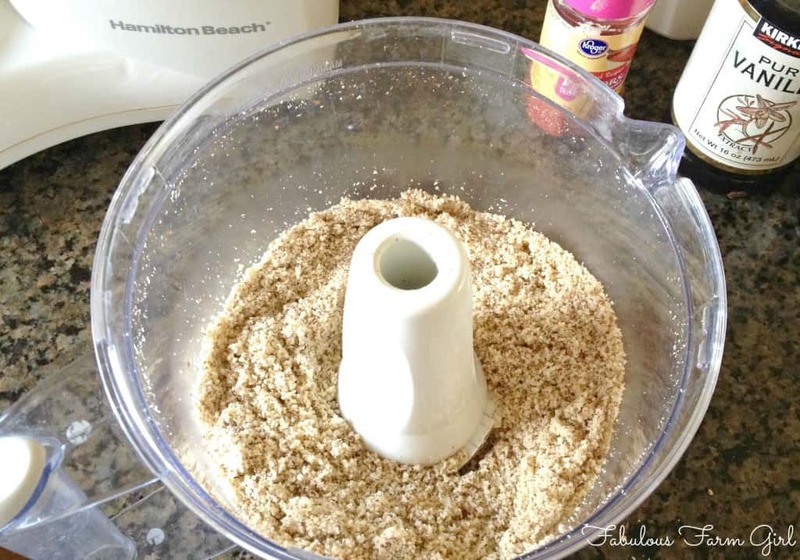 Put remaining almonds in a food processor and process until finely ground. 3. 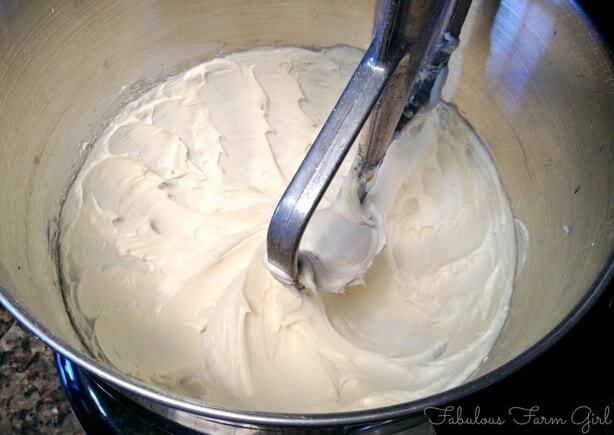 Beat together the cream cheese, butter, sugar, vanilla or almond extract, salt and essential oil (if using) until light and fluffy. 4. Turn speed to low and gradually add in flour. Add almond meal and blend until combined. Finish combining by hand if necessary. 5. 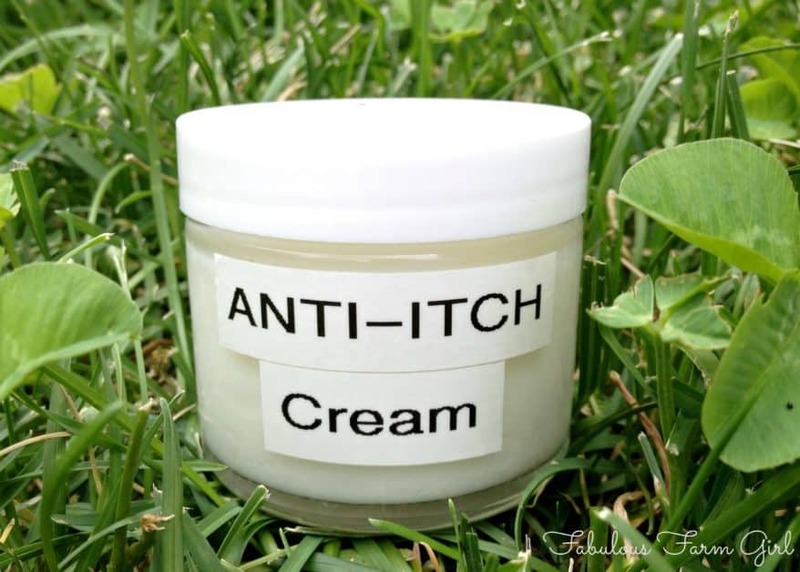 Using about 1 tbsp. of dough, roll into a ball and then into a 2-3″ log. Make one end of the finger flat (the severed end) and dip this end into the red sugar. Make the other end slightly rounded. Make an indentation in the rounded end and place one of the reserved almond slices in the indentation to make the fingernail. Using a sharp knife, make 3 crosswise slits in the center of the finger for the knuckle Place the finger on the prepared cookie sheet and repeat with remaining dough, placing fingers about 1″ apart. 6. 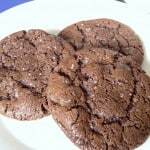 Bake the cookies for 15-20 minutes or until very lightly browned. Cool for 3 minutes on the baking sheet and then carefully transfer to wire racks. Store at room temperature in an airtight container. NOTE: For high altitude baking (that’s me) increase the oven temperature to 350F and bake the cookies for 15 minutes. I have only seen this idea with string cheese, which my kids aren’t huge fans of, so I am thrilled that these are cookies. These are definitely my new Halloween tradition! These are seriously fantastic (and gross but very cool). Had to stop by here too because hubby said they looked so good and that he wanted some! He is a huge Halloween fan so looks like I know what I will be making this Halloween! That’s awesome Ana Lynn! Sounds like maybe your hubby and you will have fun making them together. Thanks for stopping by! These. Are. Awesome. I am totally making them and taking them to work with me to gross out my coworkers. Using slivered almonds as fingernails is just genius. Love that idea Nicole! Most co-workers deserve to be grossed out a bit so go for it. These always get a huge reaction which is exactly the point. Have a fabulous week! These look so awesome and disgusting! Thanks so much for sharing (Stopping by from the SITS Sharefest). Wishing you a lovely weekend. Thanks Jennifer–they definitely are. Have a fabulous week! These are awesome – I’m definitely pinning this recipe! Thanks Marie! They always get a great response when I take them to parties. Enjoy! Hi Roberta–thanks for stopping by. I love me some Trader Joe’s! This recipe calls for 3 cups of sliced almonds which is equivalent to 2 2/3 cups of almond meal. You will want to pick up a small bag of the sliced almonds though because that is what you need them to make the fingernails. Hope that helps. Halloween is my favorite Holiday and these cookies look fabulously creepy. I would like to know if anyone has any suggestions on making these cookies juzt as creepy minus the almonds. I have a daughter and other family members (life threathening) allergic to tree nuts and peanuts. Sorry to hear about your family’s allergies, Robin. It’s definitely a difficult allergy to deal with. 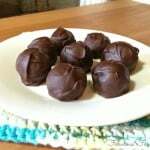 I don’t know of an alternative to almonds in this recipe but hopefully one of my other readers does. Thanks for stopping by. I was thinking the same thing! 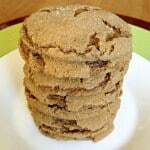 My suggestions would be to use a sugar cookie dough recipe and slightly increase the flour for a sturdier dough. Even a gingerbread would be fun. Thanks Jen! Those suggestions are definitely worth trying. Come back and let us know if it works. I made these tonight & are absolutely so much fun & delicious! A new Halloween tradition! Thank you for sharing it! That’s so awesome, Angy! I wish you could share a picture of them here for everyone to admire. Great job and glad I could help start a new family tradition. Have a fabulous week! These look awesome! 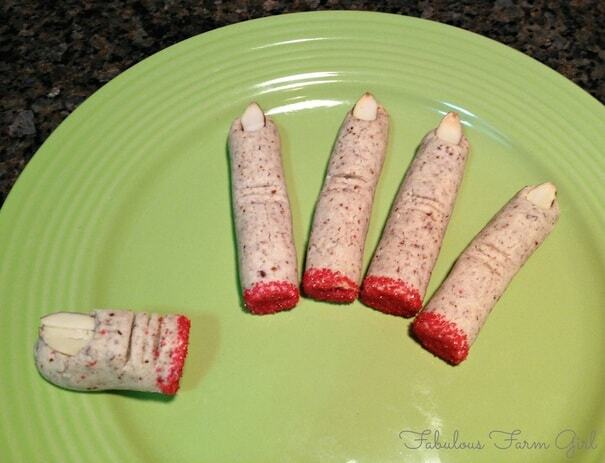 I haven’t seen severed finger cookies. 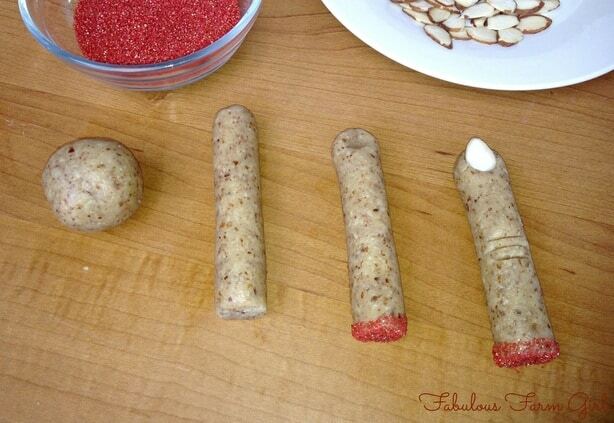 The hot dog “fingers” are all over Pinterest. I’m digging the cookie idea so much better. Yay for sweets! lol. Hi Kesha–thanks for stopping by. I’ve never seen the hot dog fingers so I just did a search on Pinterest. Hmmm, interesting. The do look like fingers but not particularly scary ones. Maybe I’m just prejudice because I would much rather eat a cookie than a hot dog. LOL! I’m guessing most people would agree if given the choice, at least at my house. Have a great week! Haha! These look just like fingers, oh my gosh! It’s so gross and I love it! You did a really good job. I’m stopping by from SITS & I hope your having a great weekend! Thanks Leslie, but most of these were made by my teenage boys. That’s what I love about this recipe. Even a small child can make a pretty realistic looking finger. Great fun for the whole family. Have a great week!